I love the fact that my kids are now old enough to really enjoy music and have preferences about what they want to listen to. Last week, Andrew asked if we could download a song he had been hearing on the radio by the Christian group, the Newsboys. I have been a little leary of the new Newsboys because I just don’t get how Michael Tait, former member of dcTalk, can now be the lead singer. Tait’s soulful sound is a contrast to the disco, hip-hop sound of former lead singer Peter Furler. Well, we ended up downloading the whole album, and it has become our new favorite around the house. It’s also created a lot of conversation. The album includes the song, “Jesus Freak,” which was the most popular song recorded by dcTalk. The kids really know that their favorite Christian artist, TobyMac, was part of dcTalk. But they don’t know anything about the other members, Michael Tait, and my personal favorite, Kevin Max. “No, no, no!” I keep explaining. Michael Tait and TobyMac were BOTH part of dcTalk. So, Michael Tait has just as much right to sing the song (even though he’s part of the Newsboys) as TobyMac with his own band. It finally got to the point that I drew them a flow chart to try to explain the whole thing. 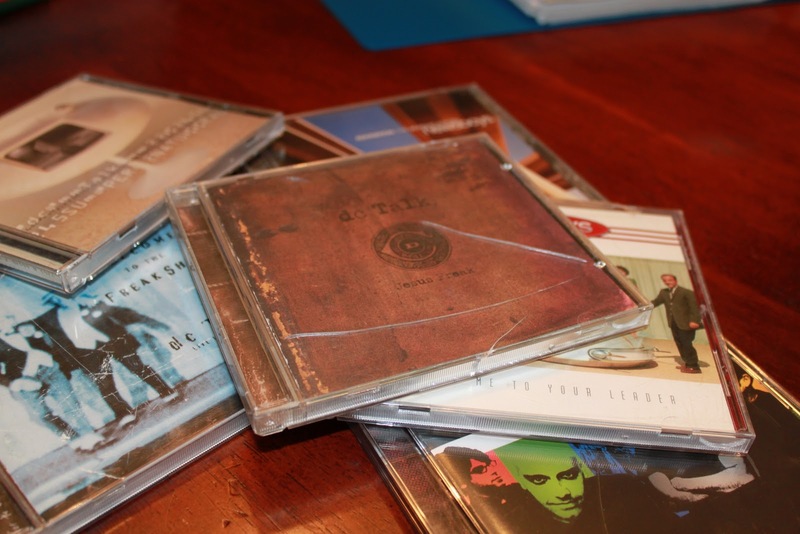 All of this conversation about the old dcTalk, the old Newsboys, the new TobyMac and the new Newsboys, led us to dig out all of our dcTalk and Newsboys cds from the past. 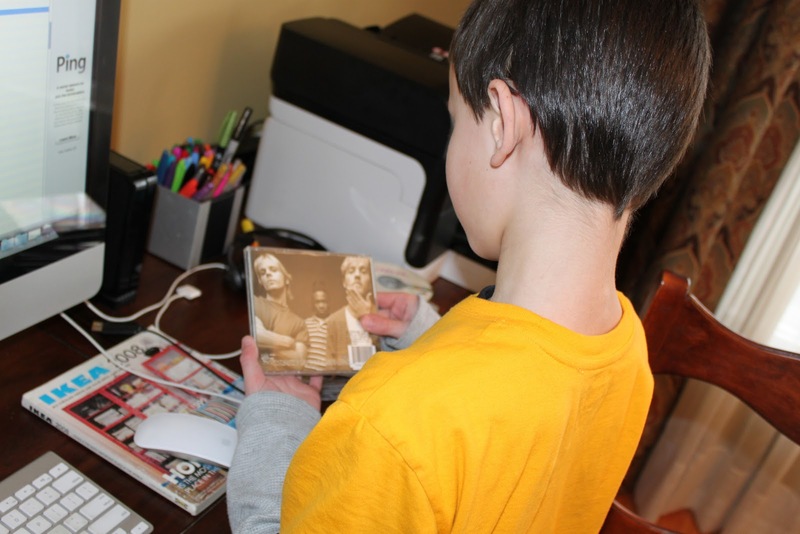 We loaded them all on iTunes, and the kids have been loving their “new” collection of music. I am loving hearing lots of my favorite songs from my two favorite groups from the past. And I love listening to all of this music through the “new ears” of my kids!